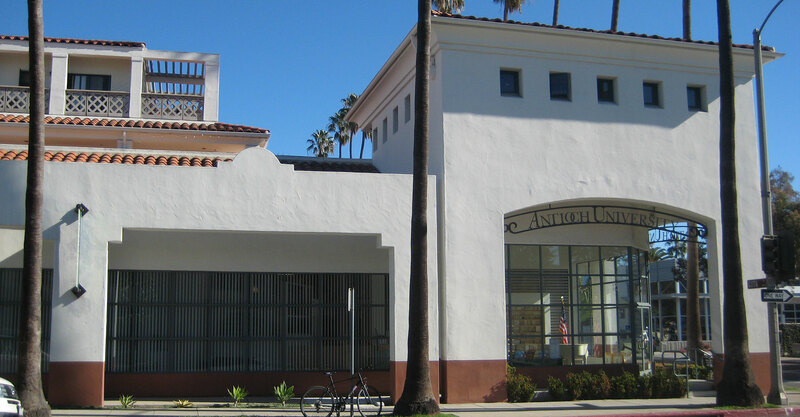 Suzanne Elledge Planning & Permitting Services, Inc.Antioch University - Suzanne Elledge Planning & Permitting Services, Inc.
For more than 30 years, Antioch University’s Santa Barbara (AUSB) campus has been part of the higher education community in an opportune downtown location. AUSB is distinguished for its unique undergraduate degree program in liberal studies and its master’s and doctoral programs in clinical psychology and education. 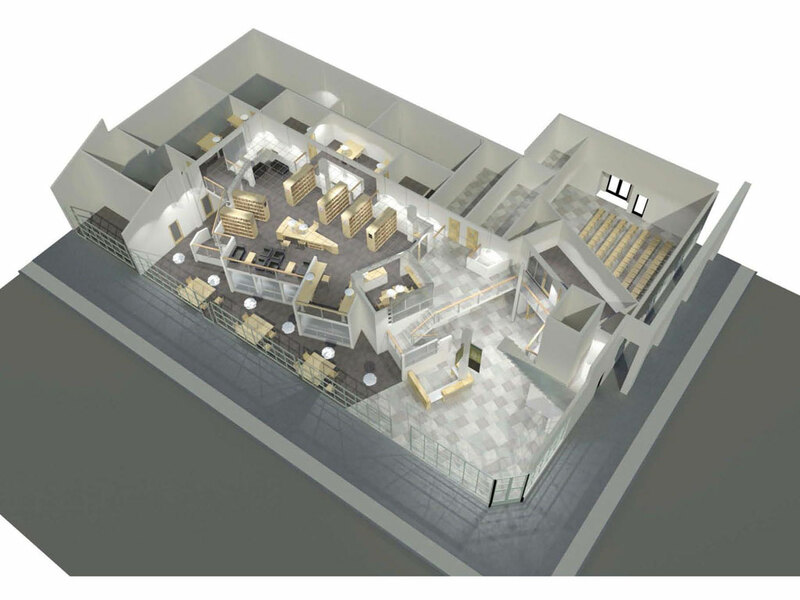 SEPPS was successful in facilitating AUSB’s relocation to a building downtown which involved an expedited Community Priority designation and change of use entitlement process to accommodate the University’s critical path schedule.